Formerly MILO in2CRICKET, Woolworths Junior Blasters is for kids new to cricket with participants building their skills through fun, game based activities. The games are designed for small groups to ensure every child gets a go, allowing them to test and learn new skills. When they have mastered the basics they will be ready to graduate to Master Blasters or under 10 cricket where they can play modified games of cricket. 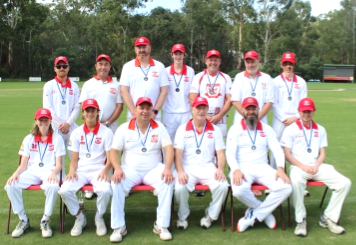 Warrandyte Blasters is on 6-7pm every Friday night at Warrandyte Reserve from Nov 2, 2018.